Cameron Leoni is about to start her senior year of high school. Between helping her mother take care of her two younger brothers and working at the library to save money for college, there’s just barely enough time for anything but soccer. Riley Baker is the new girl in town. Though she’s been out to her parents and friends back home, she’s reluctant to share that information with her new classmates. When Cam meets Riley on the first day of soccer tryouts, Cam is unsure why she feels so drawn to the other girl. They become fast friends and soon Cameron can’t help the butterflies she feels every time the two touch. Riley wants to be honest and come out to Cam but she doesn’t want to lose her as a friend. She won’t allow herself to dream of the possibility of anything more between them. 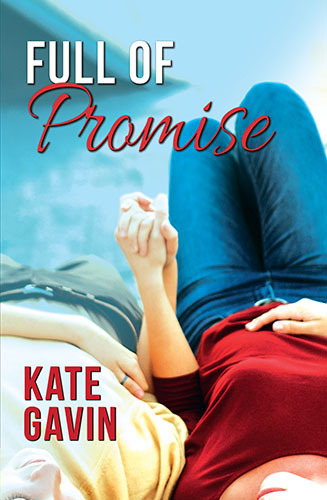 Cam and Riley will have to navigate the emotional halls of high school, friends and family as they realize there might be more than just friendship growing between them.